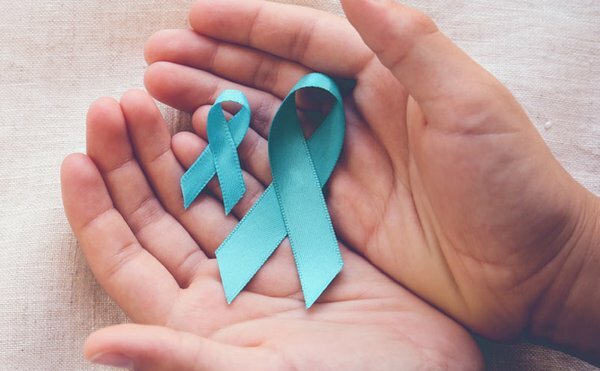 Our vision is for all people in the Hunter Region to have a high awareness of ovarian cancer, and that people affected by cancer have access to high quality healthcare and support services. 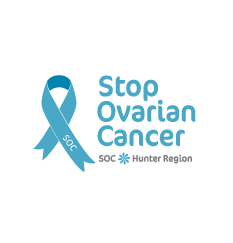 This charity promotes awareness of ovarian cancer and raises funds for support services and programs for women in the Hunter and their families. 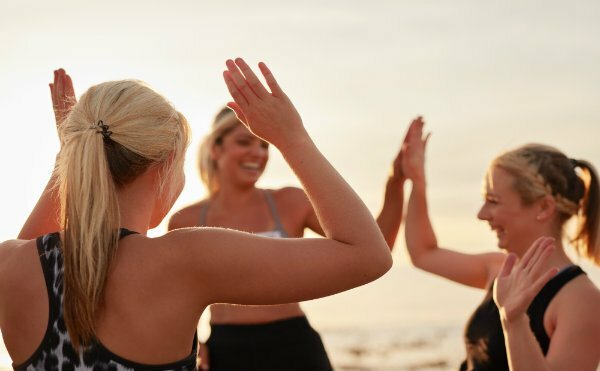 Around 1400 Australian women will be diagnosed with ovarian cancer every year. All because the symptoms are so hard to recognise .